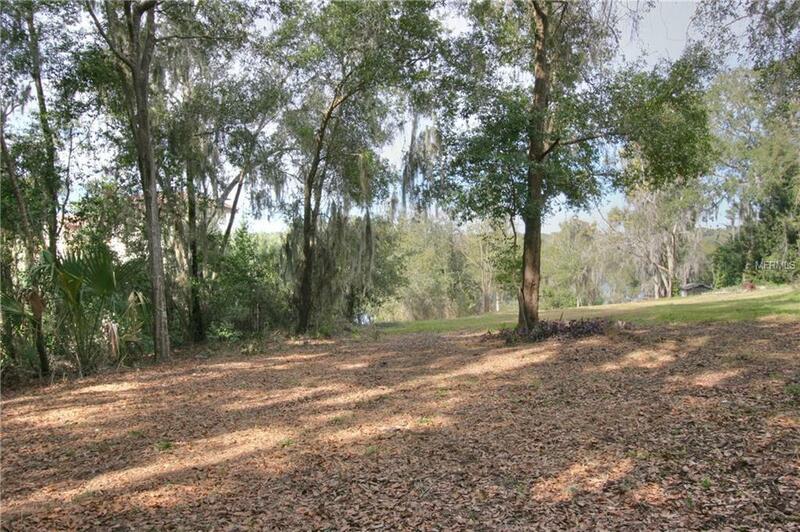 Build your dream home on this beautiful 1.3 Acre piece of lakefront paradise!! 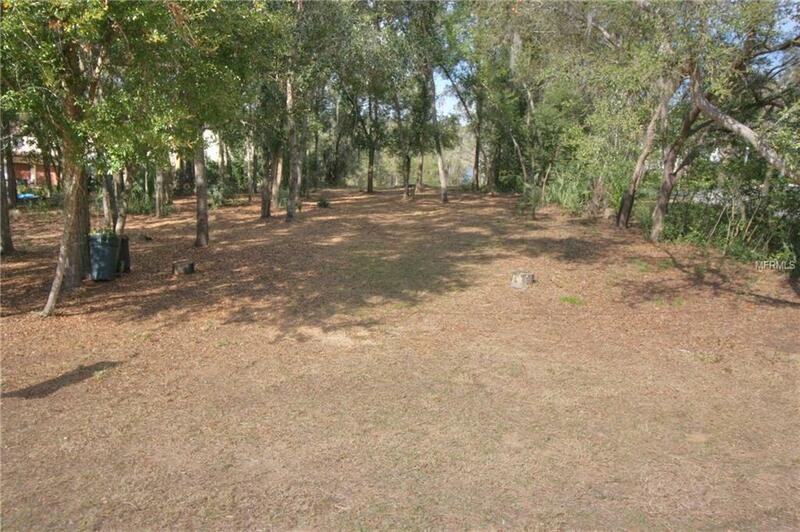 The lot is partially cleared and gives you the option of placing your new home for the best views! The top of the lot has a 60 foot elevation above the water, there is great space for building a grand estate, multistory with a walk out ground floor?? 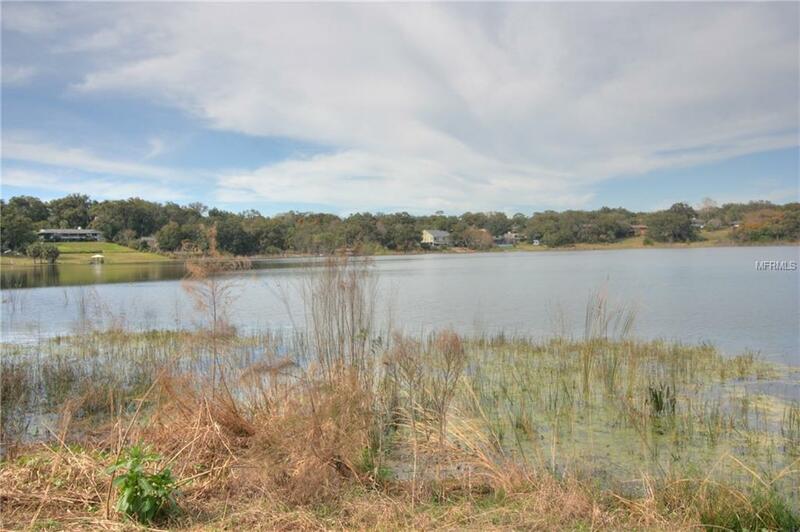 The lot is 1.3 Acres with 100 feet of frontage on peaceful spring fed Lake Nettie!! 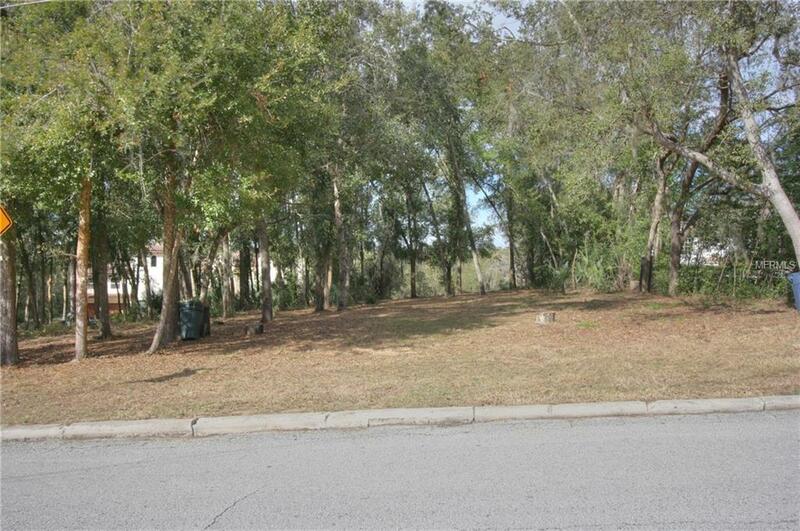 This property is close to Mount Dora and the famous fairs and festivals! This is a great opportunity to build a great home in a great area!! Call today!